Landing: SUCCESS! First west-coast barge landing on JRTI! Webcast, beginning at ~12:30pm servertime: direct link here. 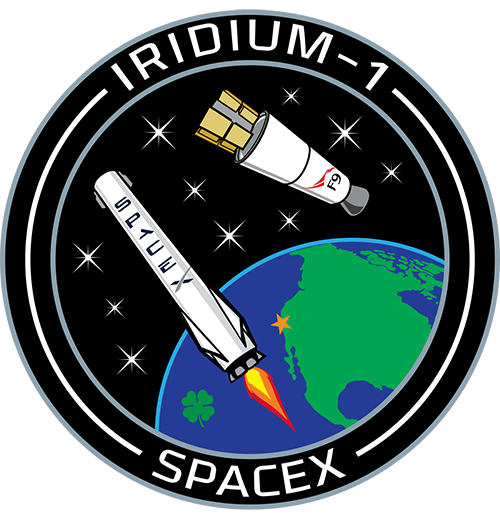 Official mission patch (from reddit.com/r/spacex): here. Discussion thread at reddit.com/r/spacex: here. Extremely psyched Hobbit kinship leader? RIGHT HERE, BABY.